This entry was posted in Duly Noted & Quoted and tagged dreams, procrastination, quote, thelookbookphilosophy.com on April 23, 2015 by thelookbookphilosophy. This quote from Anna Wintour pretty much sums up the core of my style philosophy. I’m big on maintaining individuality. I think the beauty of humanity is that we were created as unique individuals, and it completely undermines God’s creativity when we all end up looking the same. I find it interesting when I’m shopping or out and about with friends, and someone picks up an item and says “This reminds me of you.” To me that means there is something identifiable about my style that she has picked up on. Style is personal for me. It’s something I take time to curate. Something that I enjoy creating. It is a tactile extension of my personality that helps to visually define who I am to the outside world. That’s why I love this quote so much, it succinctly defines my style philosophy. It speaks to the creativity of personal style, the uniqueness of making it our own, and the identities we create or enhance through our choice of dress. How would you describe your style philosophy? Tell us in the comments below!! This entry was posted in Quotes, Style Philosophy and tagged Anna Wintour, fashion, quote, style on March 8, 2014 by thelookbookphilosophy. In Case You Didn’t Know . . . 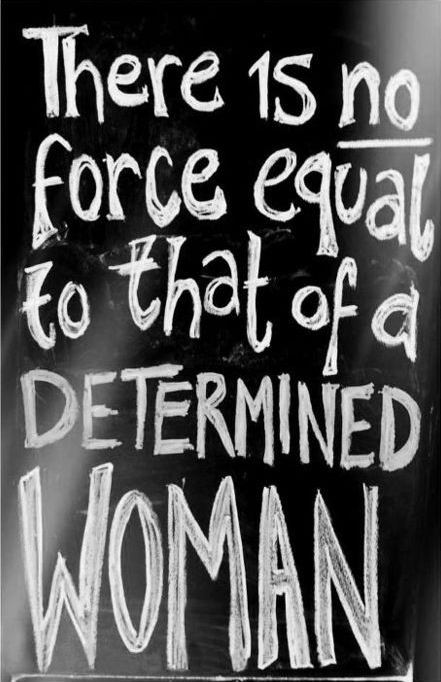 This entry was posted in Art, Quotes and tagged chalk artwork, Determination, quote, women on March 14, 2012 by thelookbookphilosophy. 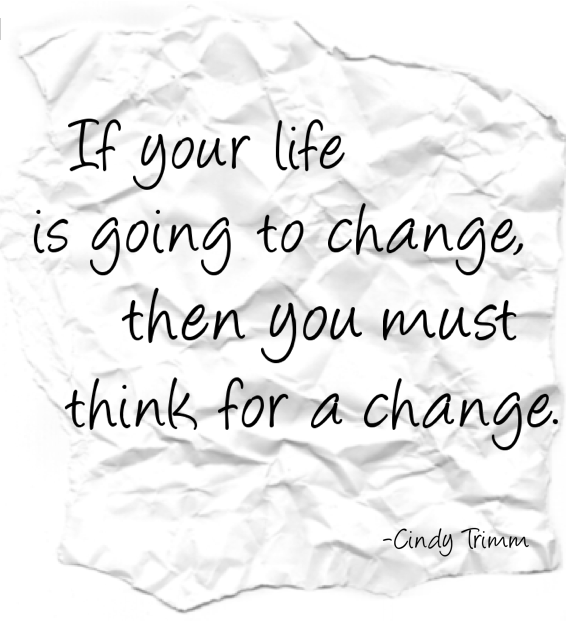 This entry was posted in Duly Noted & Quoted and tagged change, Cindy Trimm, quote on January 26, 2012 by thelookbookphilosophy.